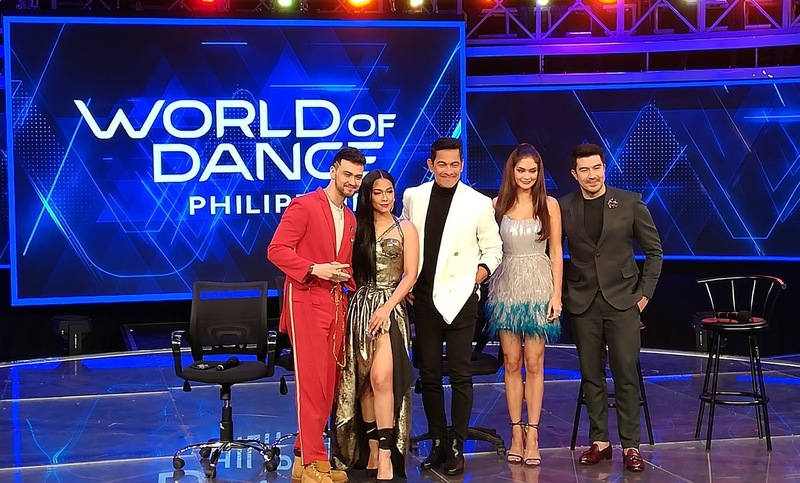 “World of Dance Philippines,” the Philippine edition of the biggest dance competition in the world has continuously been the most watch weekend program in the country since it started airing three weeks ago according to data from Kantar Media. 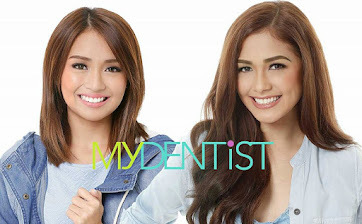 It’s highest national TV rating so far, a score of 32.3%, was achieved on January 13 (Sunday). It’s hashtags also regularly trend and have even reached the top of the worldwide trending list of Twitter. Twenty dance acts from all over the country, and the world, have already qualified to go to the next round. They have showcased different dance styles and moves, and shared different tales of triumph and hope as well. Hosts Luis Manzano and Pia Wurtzbach also join in on the fun as they interact with the contestants. The 2015 Miss Universe even did a walk-off with urban dance group Go Figure, while Luis tried to keep up with ethnic streetdance group Move to the Groove. 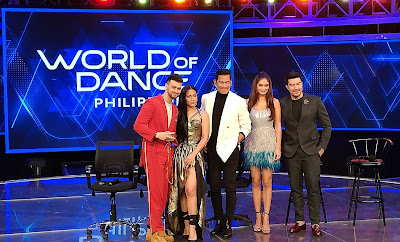 There are more talented dance acts, funny, and heart-warming stories to watch out for in “World of Dance Philippines.” Watch it every Saturday and Sunday, 7:30 PM on ABS-CBN. It is also available on iWant. Also tune in to “World of Dance Online,” hosted by Maymay Entrata, Riva Quenery, AC Bonifacio, and Teacher Georcelle of G-Force on Facebook and YouTube. Follow @WorldOfDancePH on Facebook, and @WODABSCBN on Twitter and Instagram. 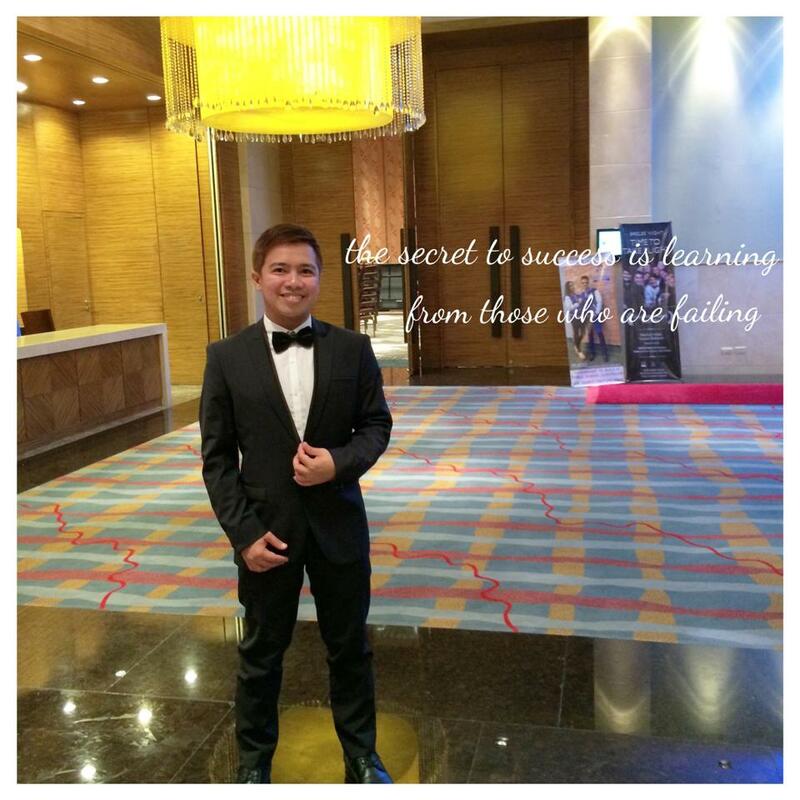 Watch videos on the World of Dance Philippines YouTube channel. 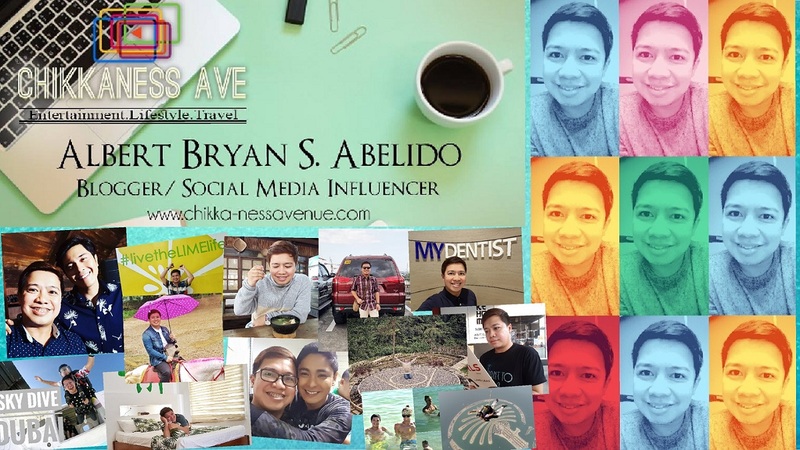 For more updates, follow @abscbnpr on Facebook, Twitter, and Instagram or visit www.abscbnpr.com.